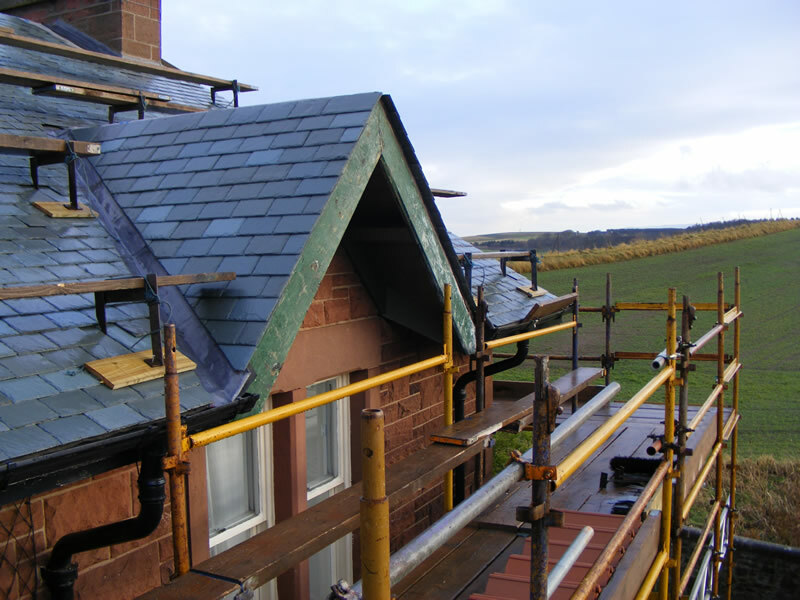 This project involved a lot of detailed roofing work on two new-build homes in Swinton near Duns. 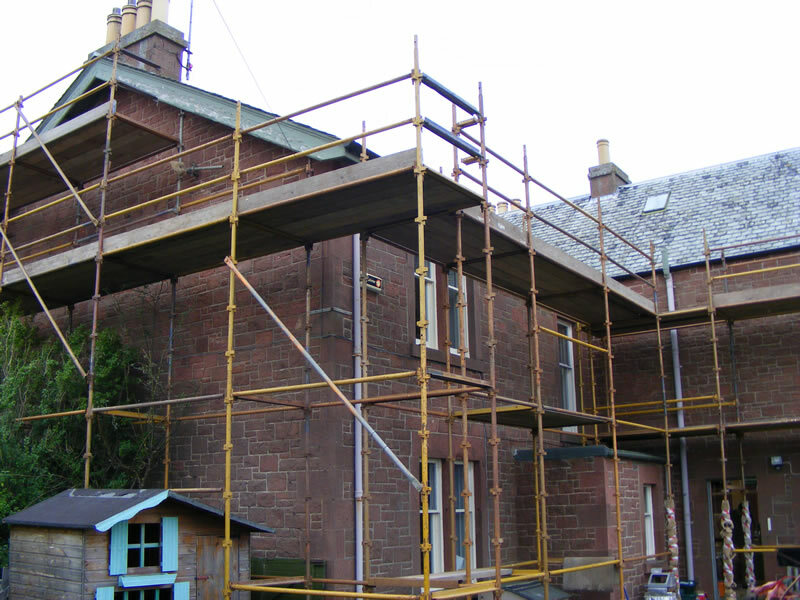 The project has been profiled in East Lothian Council’s Planning Information Folder. 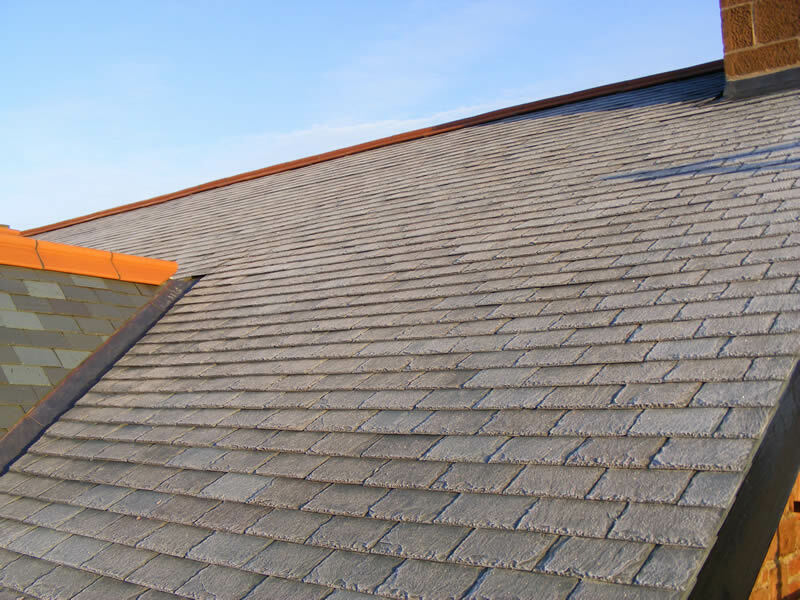 The work involved over 1,100 sq. 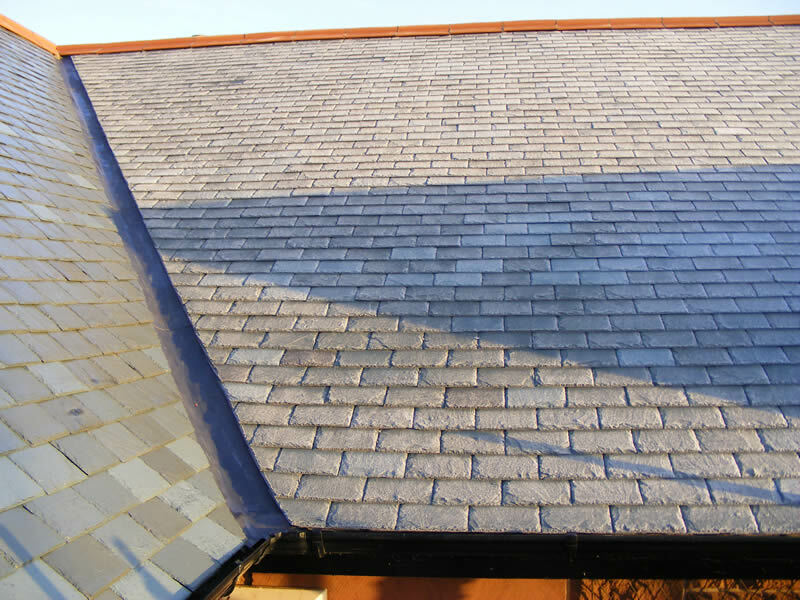 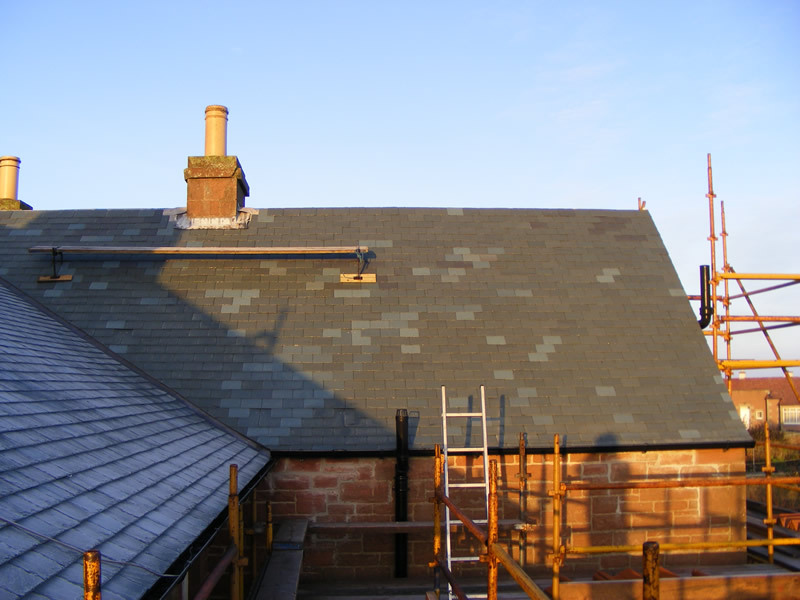 metres of slating and incorporated a number of technical challenges, such as the construction of ten dormer windows and complicated lead work. 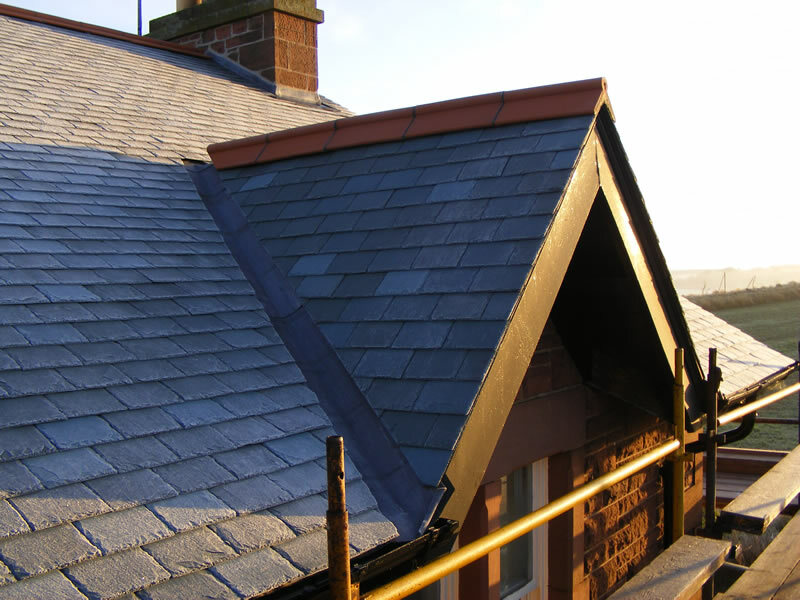 As with all our projects, we achieved the highest levels of construction excellence on this often tricky project: for example, we carefully gauged the tiling around each dormer to ensure that there were no awkward spacing problems and that the roof was aesthetically, as well as technically, flawless.